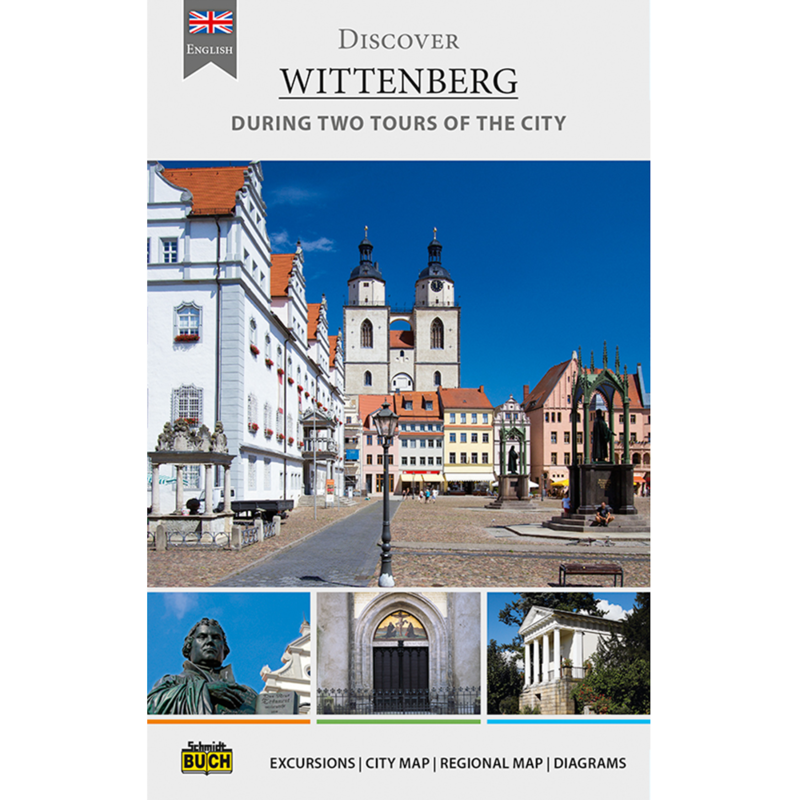 It was in Lutherstadt Wittenberg that Martin Luther once publicized his theses, married the love of his life Katharina von Bora, and made the city his adopted home. 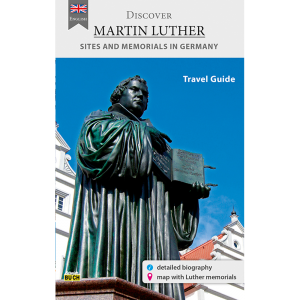 Find out more about the original settings in which Martin Luther and his allies Philipp Melanchthon and Lucas Cranach lived and worked. The handy city guide includes two tours leading to the various sights in Lutherstadt Wittenberg and provides information on the history of the city and its famous people. 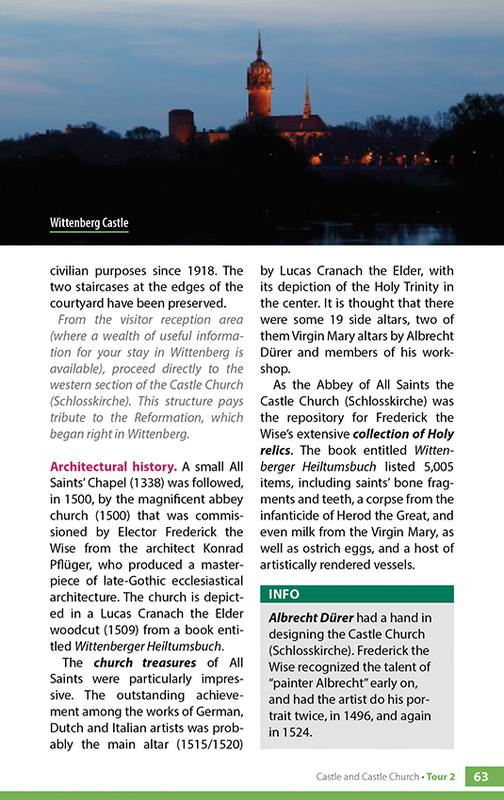 The text is generously illustrated with color photos and several aerial views. 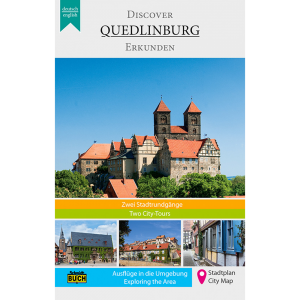 Tour 1 “From Lutherhof to the market square“ – takes you to the former residential houses of Luther and Melanchthon, and to the treasures in the Town and Parish Church. 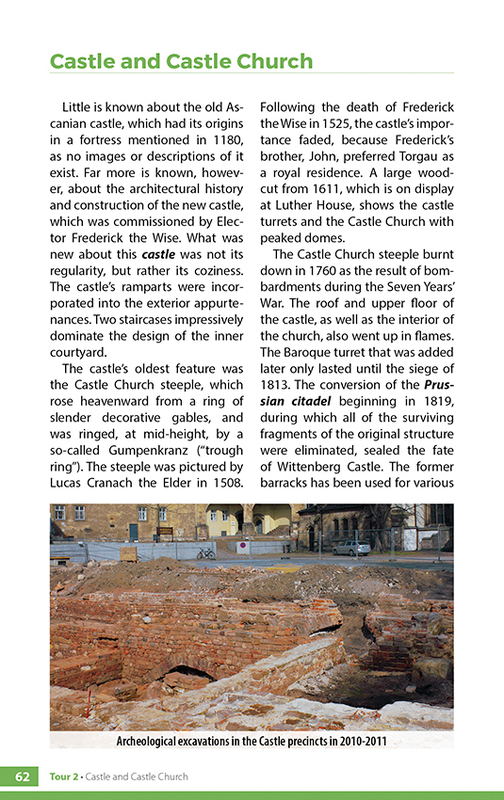 Tour 2 “The Castle and Armory“ – visit the Castle Church, home to Luther‘s tomb and the door of the 95 Theses, and witness exciting historic remains in Arsenalplatz. 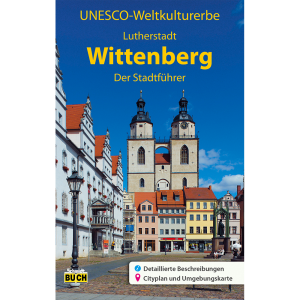 In zwei Rundgängen leitet der handliche Stadtführer zu den Sehenswürdigkeiten in der Lutherstadt Wittenberg und informiert über die Geschichte der Stadt und ihre berühmten Persönlichkeiten. Viele Farbfotos und einige Luftaufnahmen illustrieren die Texte lebhaft. 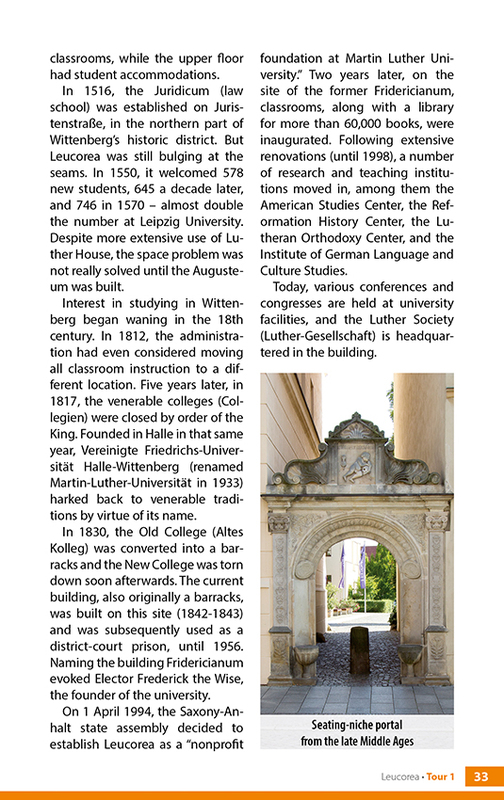 Geschichte. 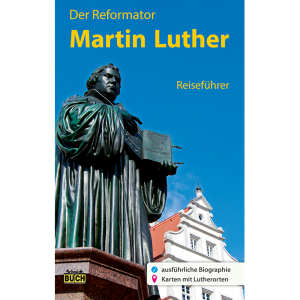 Von Albrecht dem Bären über Luther und Melanchthon zur Hochburg der Reformation. 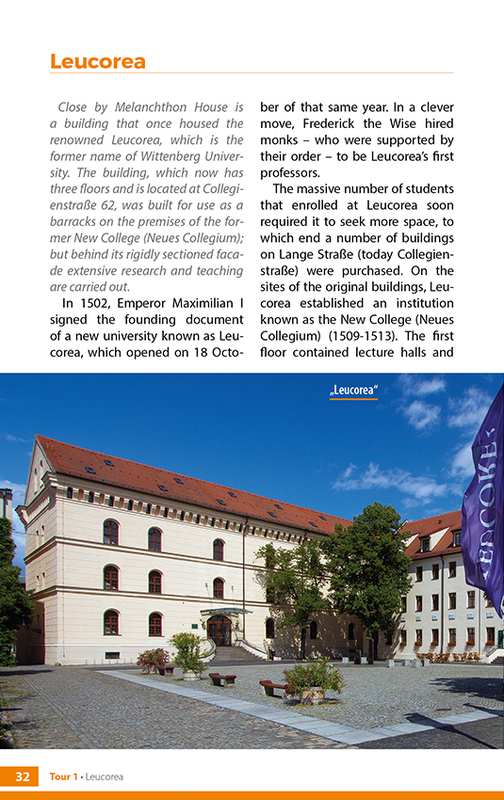 Wittenberg schrieb Weltgeschichte.